Harley-Davidson motorcycles are famous for their unmistakable roar, and their timeless forms have made them one of the most iconic brands – but it’s the sound of the Harley that remains etched in the memory of those lucky enough to have ridden a Harley at least once! 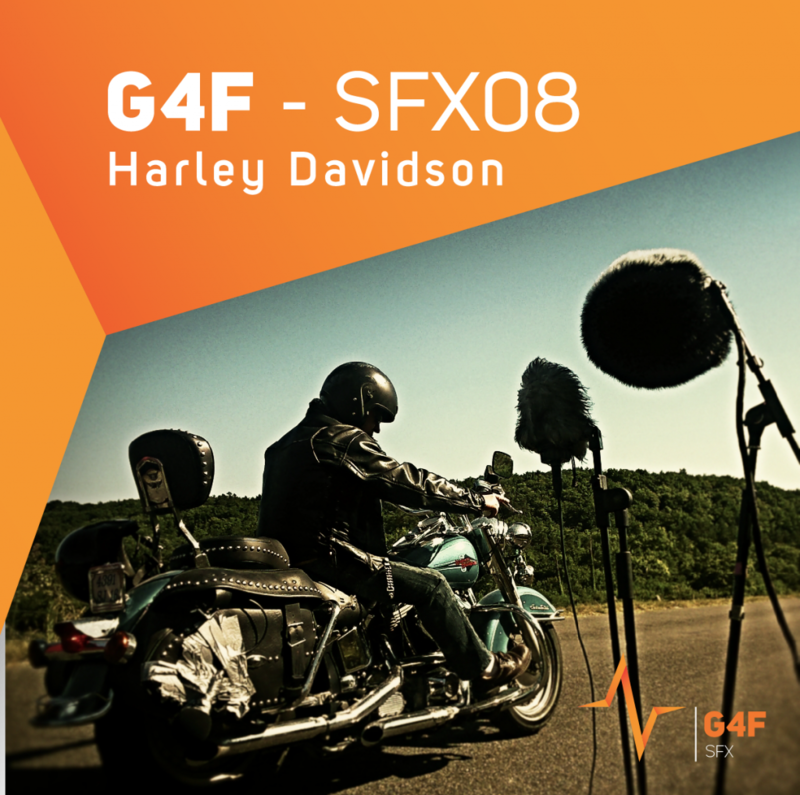 So it was high time to create an authentic bank devoted to the Harley, so we present the G4F SFX08 – Harley Davidson soundbank. 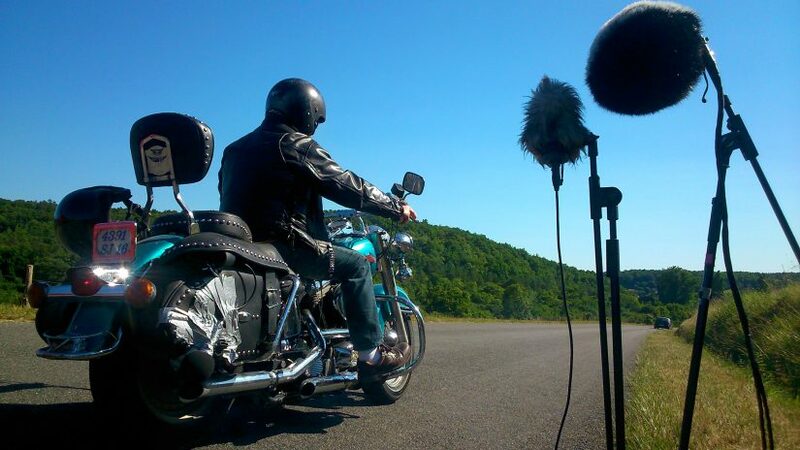 The Harley-Davidson library comprises high quality sounds from the Heritage Softball classic motorcycle. This library comprises a total of 103 sound effects, mixed and with metadata for rapid access. Road movies, documentaries, video games and even the sound design for dragsters cartoons – the scope of implementation is vast!